At Cumberland Animal Clinic, our in-house digital radiography equipment enables us to safely and quickly assess the status of injuries or diseases that may be affecting your pet. Our hospital offers annual and semi-annual physical examinations, vaccinations as required, dental check-ups, and wellness programs to help avoid illness and minimize the need to treat preventable diseases. Our fully equipped surgical suite has state-of-the-art monitoring and anesthetic equipment. Your pet will be greeted by a compassionate surgical team when they come in for surgery. Welcome to Cumberland Animal Clinic! 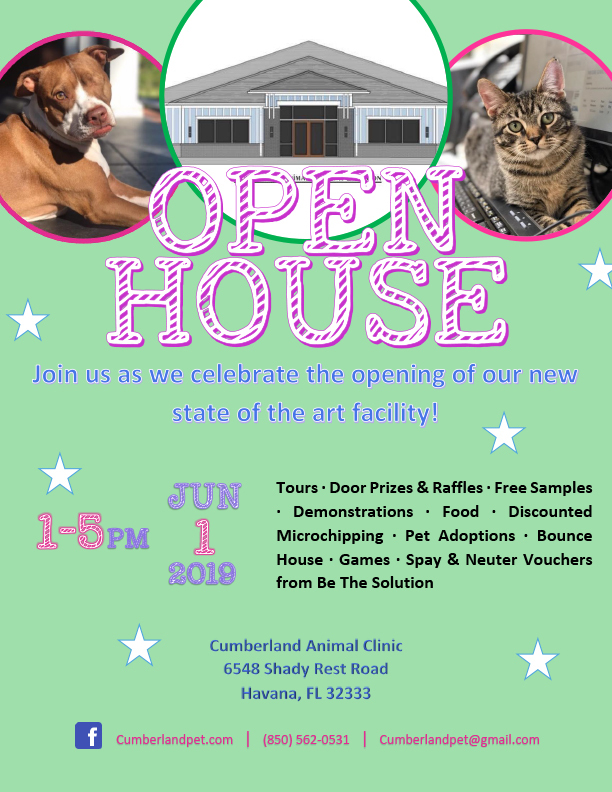 Cumberland Animal Clinic has been providing exceptional veterinary service to Havana, Florida and the nearby Tallahassee community since 1974. It offers all the luxuries of a larger hospital, such as boarding, dentistry, small animal surgery, in-house laboratory services, laser therapy, microchipping, in-house and on-line pharmacy services and much more, with the additional perk of that personal, home-town feeling. 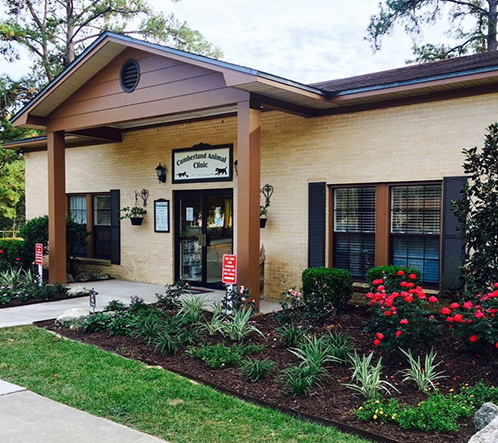 Over the years the clinic has established loyal relationships with clients based on trust, expert knowledge, compassion, and service. Our doctors, Dr. Andrew Simmons, IV and Dr. Contessa Bowman, and our highly trained staff look forward to nurturing the human-animal bond between you and your pet. Our commitment to maintain continued education and up-to-date technology ensures that our clients will receive nothing but the best. At Cumberland Animal Clinic, we strive to provide our clients and their pets the very best veterinary medicine has to offer. We are prepared to utilize every resource that we have available including our extensive knowledge base, our professional standard of care, and our conscientious code of ethics to treat every animal to the best of our ability and to care for them as if they were one of our own. Check Out Our New Facility Coming April 2019! 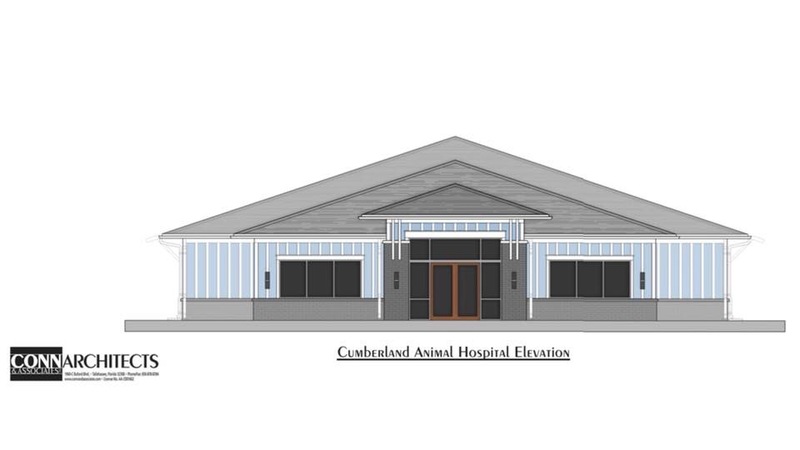 We are happy to announce the re-build of Cumberland Animal Clinic at its new address 6548 Shady Rest Rd. Havana, FL 32333. Construction has started and is expected to be completed by April 29, 2019. 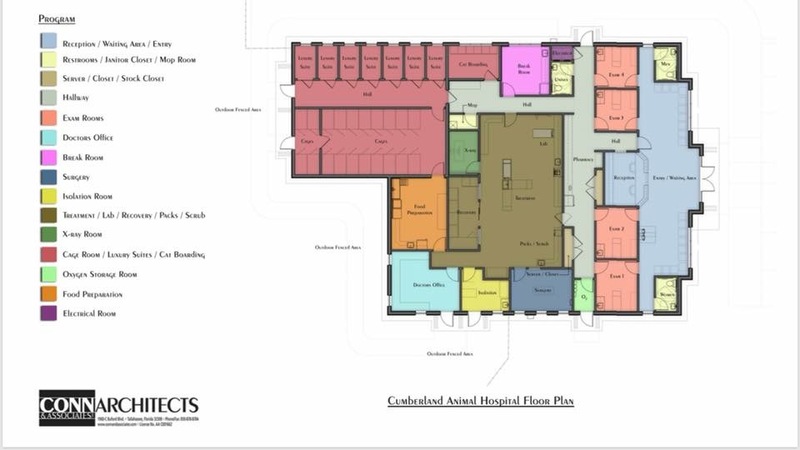 Our new state of the art hospital will feature a 5700 square foot work area with separate canine and feline waiting areas, 4 spacious exam rooms, separate feline boarding, luxury boarding, isolation and recovery wards as well as a surgery suite. We can’t wait for you to stop by! We will announce our open house date as soon as possible. We hope to see you there! Clients can also send text messages to our main phone number if they have questions or concerns.